Apologies for the long gap between the last newsletter and this update from Athena. We have lots of exciting announcements and new ventures to share! Firstly, let’s welcome the new! In addition to this, we have a new Business Development Executive based out of Abuja, offering a physical presence in Sub-Saharan Africa and give a thrust to our expanding work in the West Africa region. 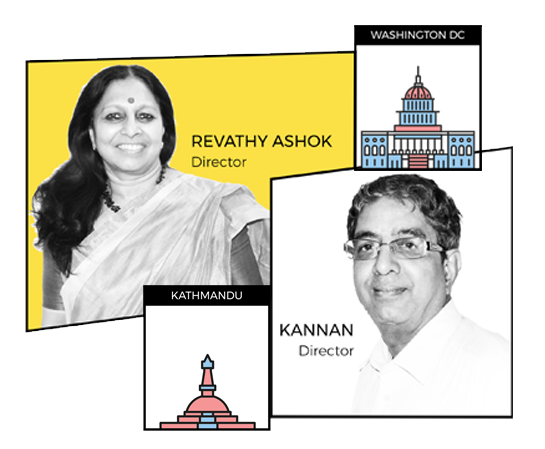 This is in addition to the new offices announced in our new offices announced in our 7th anniversary mailer in Kathmandu and Washington DC. 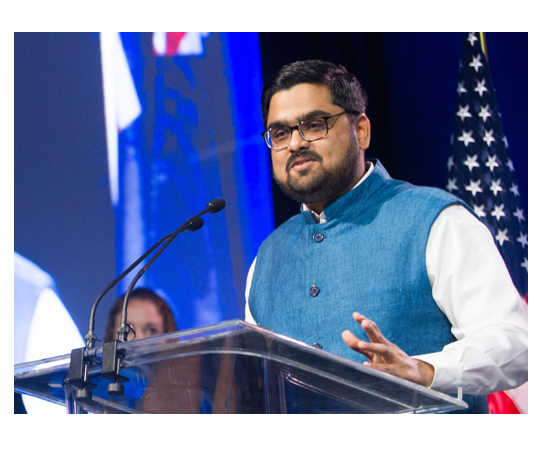 Our presence in the USA is proving to be very fruitful, with our Co-founder Vijay being recognized as one of the three Impact Entrepreneurs at the GSG Millennial Honors in Chicago, hosted by the Global Steering Group for Impact Investment (GSG) and the Aspen Network of Development Entrepreneurs (ANDE). In late September – early October, Athena participated in USAID’s Global Innovation Week , which was dedicated to celebrating the various, exciting ways in which innovation is being integrated into international development, and offered opportunities for enhanced collaboration across USAID and other partners. We made inroads by bagging new contracts both with existing clients and new clients. Overall, we are very excited about our presence in the US and the opportunities. To reflect our growth, we wanted to ensure that our digital presence accurately reflects what we have achieved and where we are going – this meant that our Communications and Design Team put their thinking caps on to create a brand-new website. Beyond our website, our Communications team has been looking at how we can utilize other platforms to showcase our work and skills our research team can offer. Susannah, one of our 3 US summer interns, worked with Athena to produce an article for Devex on malaria surveillance and more recently for International Day of the Girl Child, our Business Development and Communications Associate, John, wrote a piece for the Huffington Post on female foeticide in India. For FHI360, in collaboration with Development Gateway, we have begun the inception stages of our project on Accelerating Data-Driven Agriculture Development in Cambodia and Nepal, in partnership with Development Gateway. 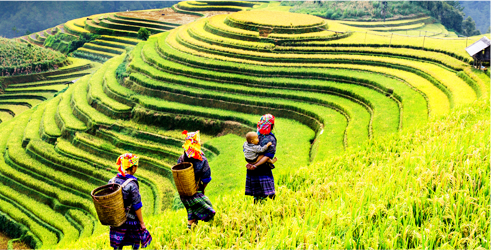 The project aims to improve data collection and management capacities for Feed the Future (FtF) researchers in Cambodia and Nepal, and establish open collaborations for data sharing, analysis, research and learning. 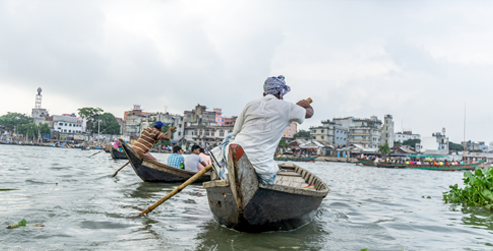 For IDRC in collaboration with ICLEI, we have recently completed the hydrological catchment delineation baseline collection of socio-enviro-economic information for the project on Cities and Climate Change. Our team is currently developing a vulnerability assessment framework to select a vulnerable micro-catchment each from Vijayawada and Solapur for in-depth assessment and preparation of catchment management plan for the selected micro-catchments. 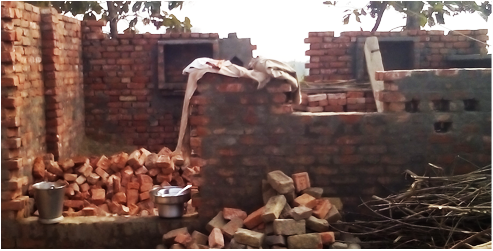 As part of a WSUP supported study, we recently completed a field mission to better understanding the supply side ecosystem for ‘toilet loans’. A wide spread in interest rates for toilet loans are observed, with several products showing steep entry barriers (upfront capital contribution, steep statutory requirements etc). Banks seem to associate ‘toilet loans’ as being risky with low returns (in comparison with other credit products). Also supply side bottlenecks (such as delays in construction) tend to disincentive timely repayment. As we progress, the study seeks to systematically map all the aspects that disrupt the market for toilet loans and map levers for change/improvement. 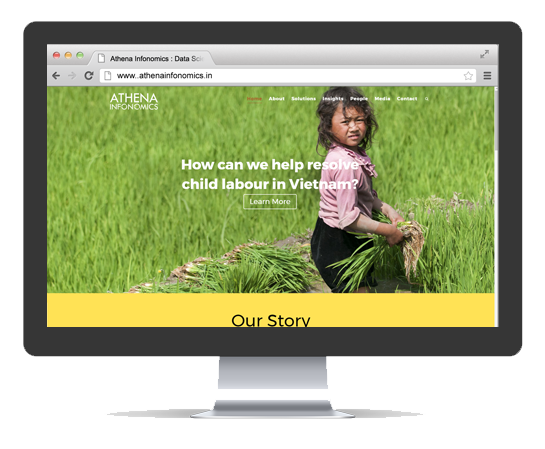 Athena Infonomics is a policy research and development analytics firm focusing on strengthening the use of data and social science research to solve development and inclusive growth issues worldwide. Athena lies at the intersection of the public and private sectors, helping policy makers and development sector actors design data-backed policies and programs. Athena Infonomics distinguishes itself through its cutting-edge research methods and tools for modeling socio-economic phenomenon.